Proper exercise for pregnant women are always encouraged. However, you first need to seek the advice of a healthcare expert to ensure that you are exercising in the right way. The one thing pregnant women need to be aware of is that the heart rate should not exceed 140 beats per minute. It’s also important to avoid overheating the body especially during the first trimester. This article will explain the exercises that are recommend for you as well as the ones that you should avoid. 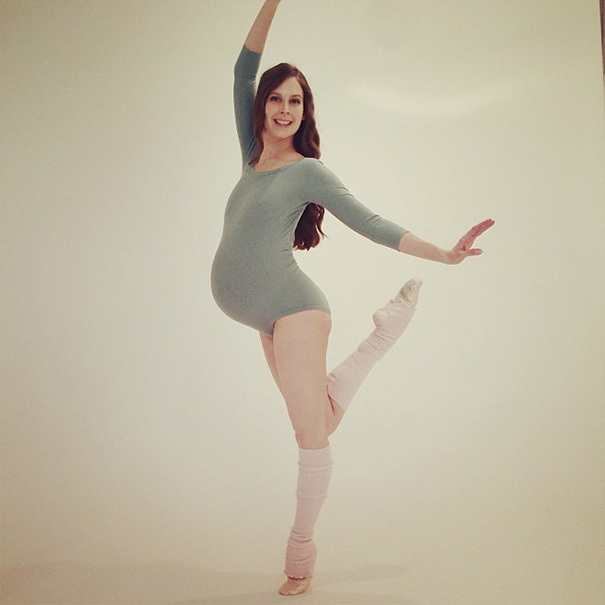 Why Do You Need to Exercise During Pregnancy? You get to feel and look better: Pregnancy takes a toll on the body and expectant mothers often have to endure back and joint pain amongst other uncomfortable side effects. Well, exercise makes you feel better. It helps prevent wear and tear from occurring on your joints by activating the fluid that lubricates your joints. Exercise also relieves backaches by strengthening your muscles and toning them at the same time. This works to also improve your posture. Needless to say, exercise makes you look better. Your skin becomes more vibrant thanks to the increased blood flow. It prepares the body for birth: Try some specialized exercise for pregnant women strengthens your muscles and keeps your heart in great shape which is essential in helping you manage the pain during labor. Endurance is required during labor, which can be gained through persistent workout. It helps you get your body back in shape faster: Most women are afraid of losing their pre-birth body but exercise can help you regain your body easier. The point is to keep up with your fitness level. You need to know that exercise during pregnancy is not ideally to help you lose weight but maintain fitness. Exercise for pregnant women may not be recommended for all especially if you have medical conditions such as diabetes, heart disease, asthma and others. It also may be harmful if you have had a history of recurrent miscarriages, early labor or premature births. It is also not advisable on women who have a low placenta, weak cervix or those experiencing bleeding or spotting. 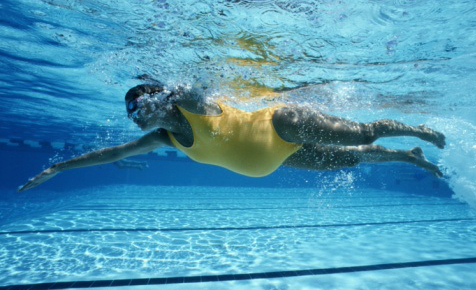 Swimming is one of the safest exercises for pregnant women. This is because it reduces the likelihood of injury and provides a safe way to increase your heart rate without overheating your body. Swimming exercises your body without stressing your joints and is a great cardiovascular exercise. That said, pregnant women should avoid sports such as water skiing and scuba diving. Click here to learn precautions when swimming while pregnant. Walking is one of the most beneficial exercises. It’s easy and less stressful on the body. You can also incorporate jogging and eventually running into your fitness routine for more effective results. It’s important to start slow and don’t forget to stretch before starting. Also, wear the right shoes as well. When running, make sure that you stay hydrated and also avoid overheating. If you are just starting out while pregnant its best to get some medical advice before you begin. If you already do aerobics, you can continue. However, it’s recommended that you always speak to a health care professional before starting on a new fitness program. Take fitness classes that are designed for expectant mothers as these are designed to cater for your body changes. Avoid exercises that require you to lie flat for extended durations of time. Dancing is not only fun, it can also help you stay in great shape. You can enroll for a dance class or simply buy a DVD and exercise from the comfort of your home. Avoid dancing routines with twirls, leaps and jumps. If you already incorporate weights into your workout, you can continue even while pregnant. However, use light weights to avoid straining your muscles. As we have mentioned, avoid overheating and make sure that you stretch before and after exercise. Not all exercise is good exercise especially while pregnant and you need to avoid exercises that strain your body. After the first trimester, you may want to give exercises that require you to lie flat on your back a rest. It’s also advisable to avoid exercises that increase your likelihood of developing abdominal injury as well as exercises that incorporate sudden movements and changes to direction. Exercises with a lot of jarring, leaping and bouncing also need to be avoided. Pregnancy comes with its limitations and balance is one of the areas that is most affected. Therefore, avoid activities that make you change your center of gravity. If you take aerobics, avoid activities that will exhaust you. Other activities to avoid while pregnant are: contact sports, horseback riding and scuba diving. These come highly discouraged since their risk of injury is high.